Robert Lasco knows first-hand the impact that multiple myeloma can have. So he’s turning his personal experience with the disease into something positive for fellow African-American myeloma patients who have lacked awareness of proper treatment. Since being diagnosed with myeloma three years ago, Robert started the Lasco Cancer Fund and is supporting Celgene’s Standing in the Gaap initiative to help raise awareness about myeloma within the African American community during this year’s Multiple Myeloma Awareness Month. 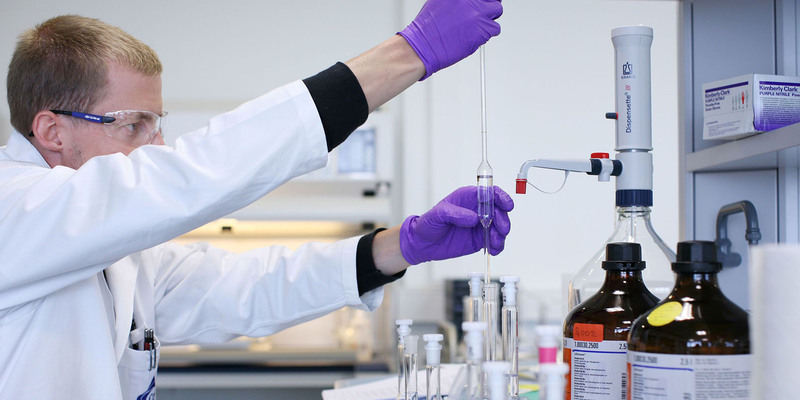 How did you discover that you had multiple myeloma? In 2012, I was seeing a chiropractor because I was experiencing back pain, and my feet went numb during one adjustment. After that, I visited my general practitioner who ordered x-rays but couldn’t find anything. In February 2013, I was in so much pain that my wife had to call the EMTs. They rushed me to the hospital. Around midnight, the doctors told me they had to perform an emergency surgery to remove a tumor on my T8 and T9 vertebrae. 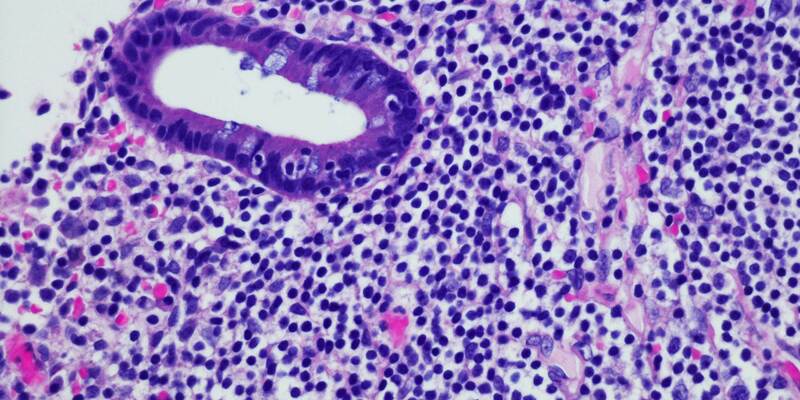 It wasn’t until five days later that I was officially diagnosed with myeloma. What has happened since you were diagnosed? That surgery left me paralyzed from the waist down; I left the hospital in a wheelchair about six weeks later. Through rehab I eventually began to walk again. After the surgery, I went through about 12 bouts of radiation therapy before going into remission seven months later. I received a stem cell transplant and was in remission until 2016. Now I’m receiving treatment to continue to help me fight the disease. 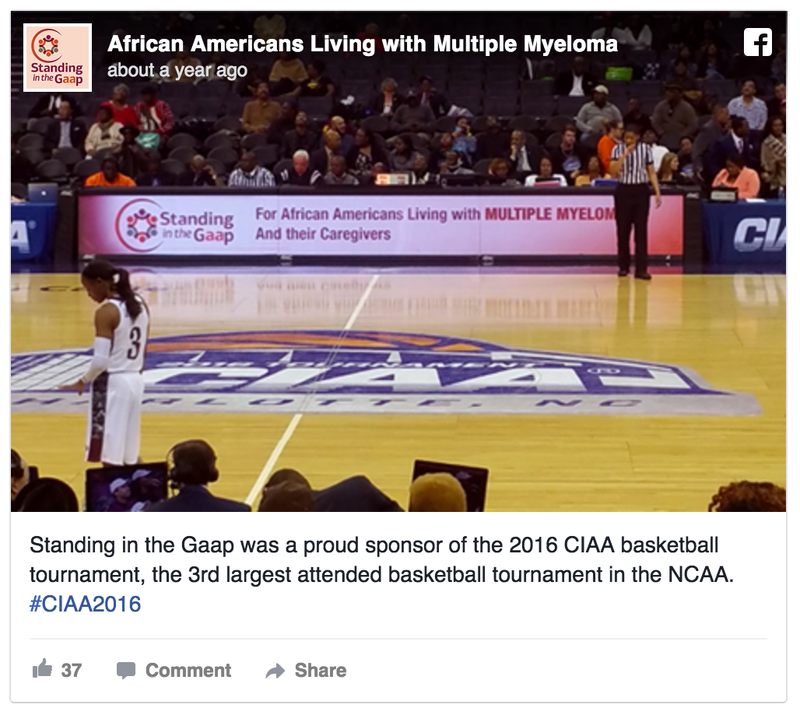 Why are you raising awareness of myeloma within the African American community? Anytime I ask someone about myeloma, they have no idea what I’m talking about. We need to educate ourselves, especially because African Americans are twice as likely to be diagnosed with myeloma compared with other races. We need to learn about all our treatment options. We can’t just fold because we don’t like the hand that we’ve been dealt. We have to play it. We have to be proactive and take control. Who else are you trying to reach with education? We’re getting in front of specialists, oncologists and general practitioners to help educate them about myeloma. We see that as a big key to improving the lives of African Americans with myeloma. It isn’t like the other big cancers; it affects a small number, but those numbers are growing. Doctors need to have a better understanding of the disease. 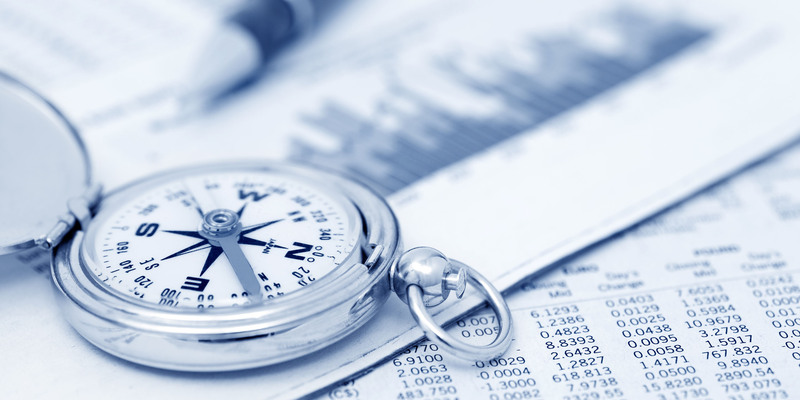 What interests you about the Standing in the Gaap initiative? The initiative is completely aligned with my personal mission to spread the word about myeloma within the African American community. Standing in the Gaap provides information that is easy to understand and the best that I’ve ever seen on this topic. Right now, we’re making great strides with the initiative. 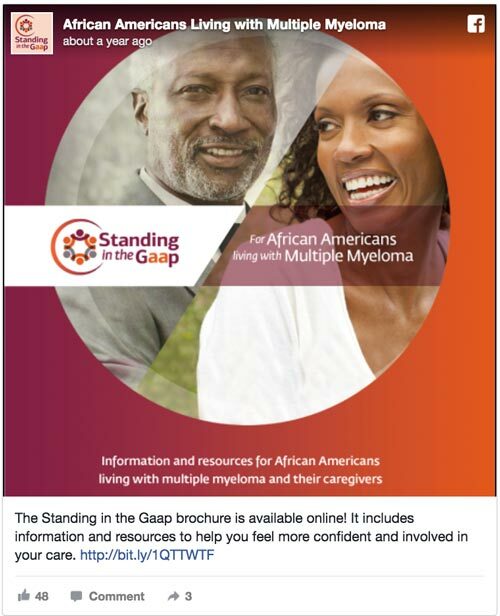 My organization participated and provided information about myeloma at a basketball tournament last year, and the Standing in the Gaap initiative participated in the same event. We’re putting good information in the hands of people who need it most. When you meet someone who has just been diagnosed with multiple myeloma, what do you say to them? Live. That’s my message. When they first hear the word “cancer,” all they can think about is death. I encourage them to live and to hope. Have faith in God and believe that you are going to live and not die. I told myself that, especially when I thought that I was going to be bound to a wheelchair for the rest of my life. You have to live. 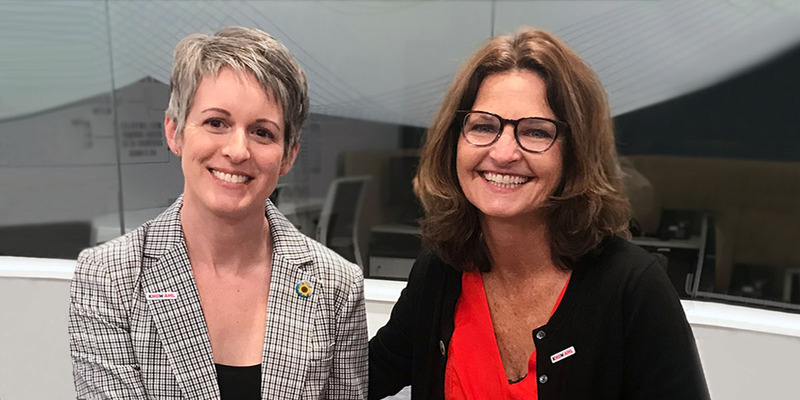 To learn more about the Standing in the Gaap initiative, download the Standing in the Gaap brochure or visit the initiative’s Facebook page.